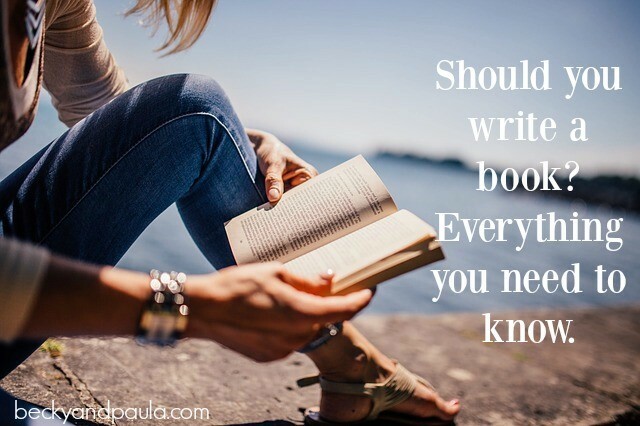 So – you are thinking of writing an ebook and not sure where to start or what to do? I want to help you! 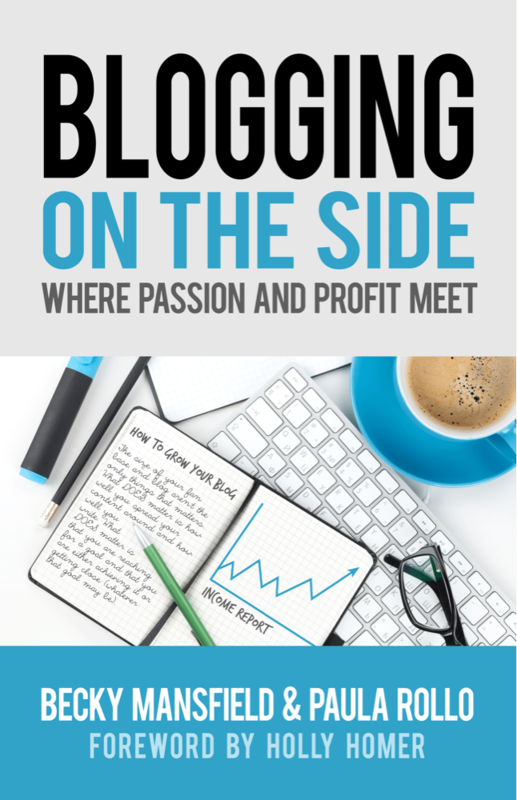 We have collectively written over ten books and we have the tips that can help you. 2- They bring in money every day. 3- You do the work once and you are done. 4- You can take as long as you want to write it… or you can have it done in a very short amount of time. How do you decide what you are going to write about? 2- How can you EXPAND on those? 3- Can you combine multiple posts and expand on all of them to make an ebook? I took my most popular post, Potty training in 3 days (we did this with all of our kids) and I took all of the posts in that series (5 of them). I combined them on a Word Document. I added to them (I added about 50 pages) to give every detail that someone would need to Potty Train their kids. My first book, Potty Train in a Weekend, took me about one to two months. I worked on it for an hour or two every night. My second book, You Can be a Stay at Home Mom on One Income, didn’t take me too long because it was really easy to write. I blog A LOT about saving money, so for this book, I just combined all of my money saving posts into one book. I then went back & added details to each post. I wasn’t in a rush, so I took my time (making it easier to write). So, for example, I blogged about doing a toy swap to save money and then I went into the book and talked about how I sell toys at consignments, how I rotate toys in our home… just added to it. Again, I wanted to make sure that they walked away feeling confident with the tools that I had given to them. This book is also a big seller of mine. My next few books were much easier for me to write. Do you need a program to write your ebook? E-book: Many people use CreateSpace, but I just used my Microsoft Word program. I wrote it up, edited it, saved it as a PDF (so that no one else can change it) and then uploaded it into EJunkie (that is how they buy it). It was seriously that easy! Physical book: I make 50% of my sales from the physical book, so don’t cut that out of your mind just yet. I use Createspace for this and while I had some issues with it, it is worth the time and effort. Does it cost money to make an ebook? My first book cost me around $25 for the first one and by the last one it was a few hundred (for editing). (My sister in law edited my first few as a favor to me). COVER: The cover can be as expensive as you want it. It can be free or even just $1, if you make it yourself. I found someone on Fiverr.com each time and had them make one of the covers. I made the rest myself, including the books for this site. CONVERTING: $20- this is the cost for someone on Fiverr.com to covert it into a Kindle-ready book. FEES: I also pay the fees to Paypal, Ejunkie & Amazon with every book sale. To get around having to hire an editor, I printed out 5 copies of my book. I gave each copy to different family members, along with a red pen. They went through it and marked it up like crazy and give it back. I fixed the mistakes. That’s all there is to that. I just saved hundreds or thousands of dollars. That was for my first book. I didn’t have money to spend on editing, but now that I do, I usually hire several editors. Will I sell a lot? *You can see how much I have made on my book sales in my Income Report. So- that is the low-down of writing an ebook. Do you want more Juicy Blog Secrets? Check out our book!